When a long, tiresome day comes to an end, it's nice to grab a pint of ice cream and let the therapy ensue. A few local ice cream artisans pack up their creamy creations in pints so you can take them home to devour. 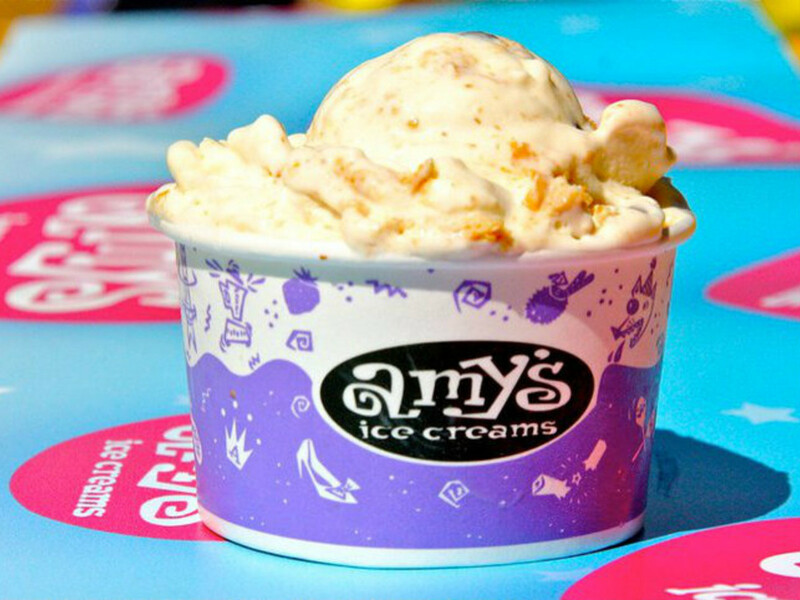 In honor of National Ice Cream Day, these are a few of our Austin faves. You've likely seen these organic, vegan, gluten-free pints at Central Market or Whole Foods during your shopping escapades. What you might not know is that NadaMoo is produced right here in Austin. Although a dairy-free ice cream might sound risky, NadaMoo is creamier than most pints because it's made with coconut milk. Even better, a half-cup is only 130 calories. The brand has eight flavors, but the Gotta Do Chocolate, Sweet Cherry Lime and Java Crunch are by far the best. The brand's Chef Series features signature flavors concocted by popular chefs around Houston, Dallas and Austin, including local favorites Laura Sawicki of La Condesa and Sway, Shawn Cirkiel of Parkside, and James Holmes of Olivia and Lucy's Fried Chicken. The Houston-based artisan gelato procures ingredients from local farms and purveyors for delicious varieties like coconut basil sorbet, apple blue cheese and malted dulce de deche. Find Trentino Gelato at Central Market and Whole Foods. Like Trentino, Lick is committed to using locally made ingredients; in fact, the company sources all of its milk and cream from family-owned Mill-King Market & Creamery in Waco. Day to day, season to season, the flavors change at the South Lamar ice cream shop, but none disappoints. There are 11 staple flavors — such as roasted beets and fresh mint or Hill Country honey and vanilla bean — and a rotating menu of seasonal flavors such as Mexican marigold or blueberry swirl. Located inside JuiceLand, Sweet Ritual is a one-of-a-kind ice cream bar that serves 100 percent vegan ice cream, soft serve, sundaes and shakes. Most of the customers aren't vegans, which says a lot about this Hyde Park favorite. A few of the gluten-free pints available to take home: vanilla, salted caramel, toasted coconut, Cubano (coffee and cinnamon), and cookies and cream. Also look for daily rotating flavors. 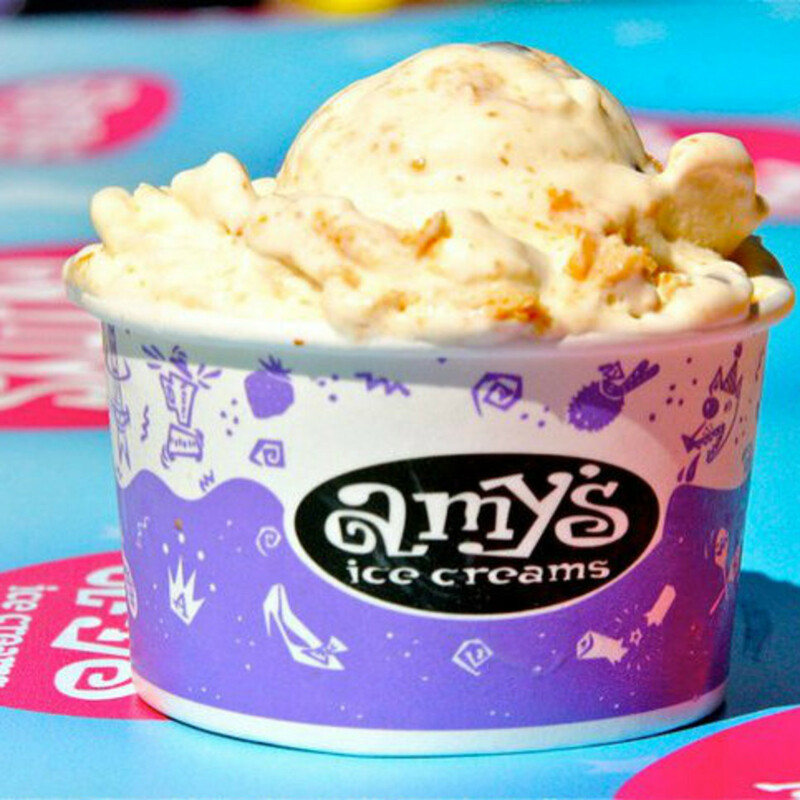 A list of top Austin ice creams wouldn't be complete without Amy's. We know you've visited this ice cream empire more times than you can (or are willing to) count, but there's no way you've sampled all 350 rotating flavors. If you're up for the challenge, you can always take home a pint of this frozen goodness to sample such flavors as carrot cake, Shiner Bock, peanut butter pie and many, many others.